Duro-Sense Corporation offers a wide variety of thermocouple hardware and accessories. 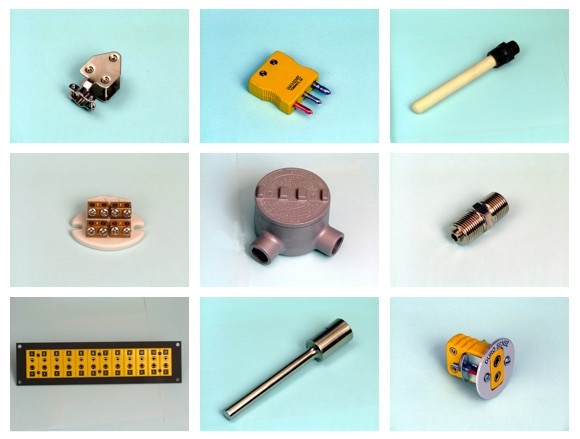 We offer an extensive selection of thermocouple connectors and mounting hardware, thermocouple heads and terminal blocks, insulators, fittings, our patented three-piece transition assembly, and much more. All of our hardware and accessories are held to stringent quality standards and can be counted on for both quality and reliability.